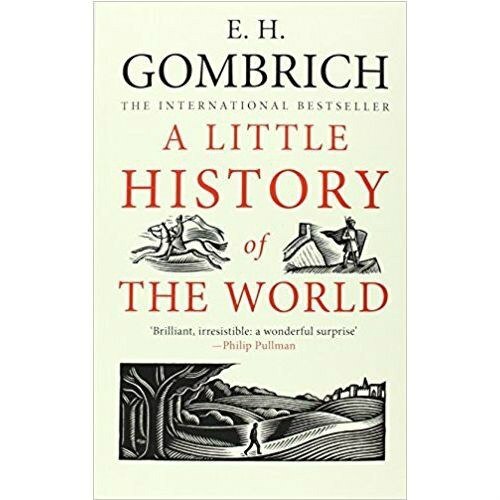 E. H. Gombrich's bestselling history of the world for young readers tells the story of mankind from the Stone Age to the atomic bomb, focusing not on small detail but on the sweep of human experience, the extent of human achievement, and the depth of its frailty. The product of a generous and humane sensibility, this timeless account makes intelligible the full span of human history. In forty concise chapters, Gombrich tells the story of man from the stone age to the atomic bomb. In between emerges a colorful picture of wars and conquests, grand works of art, and the spread and limitations of science.